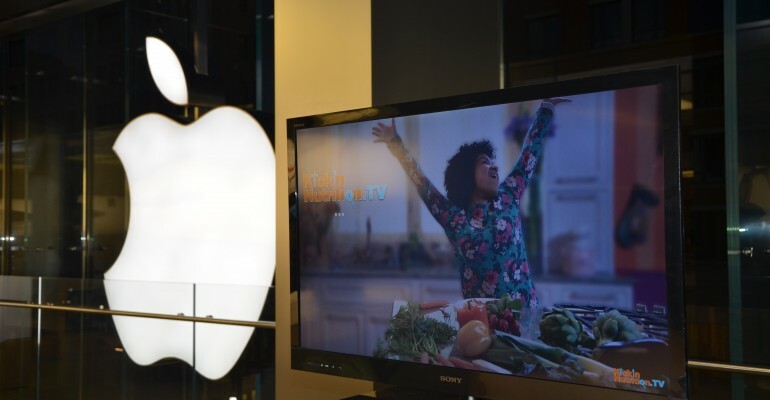 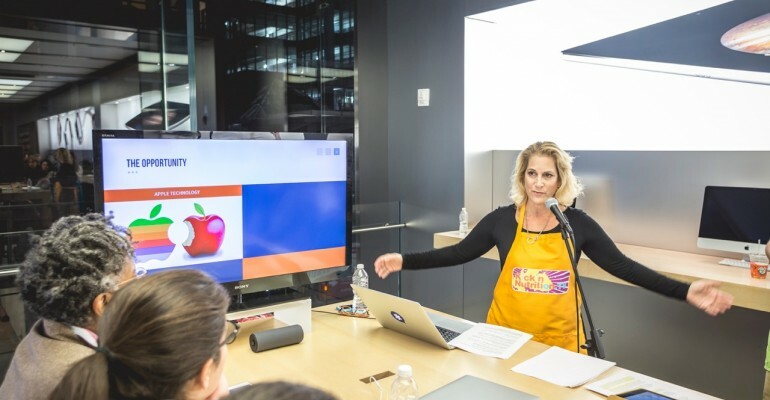 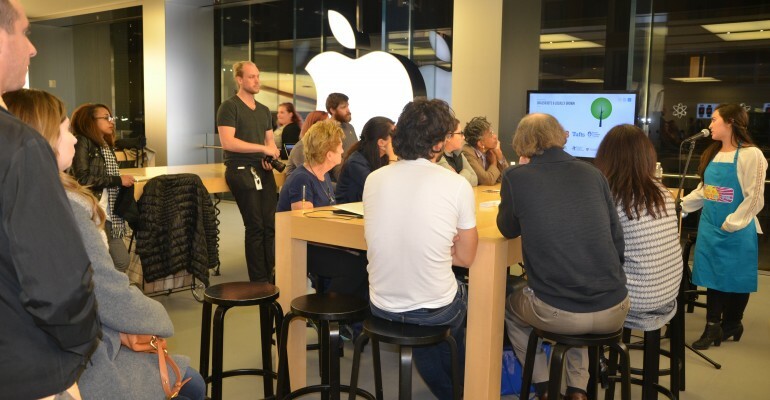 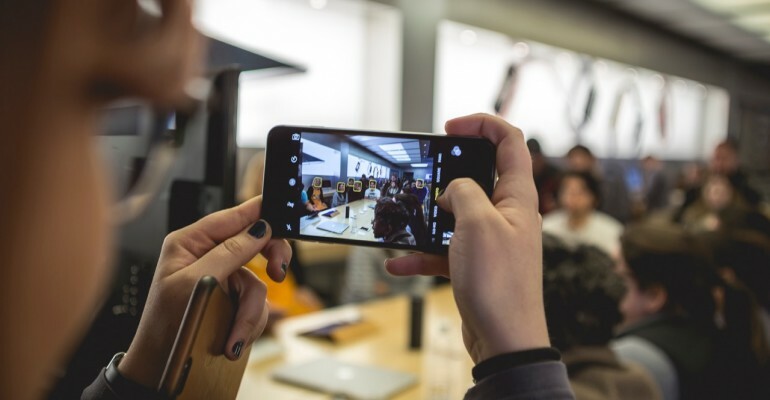 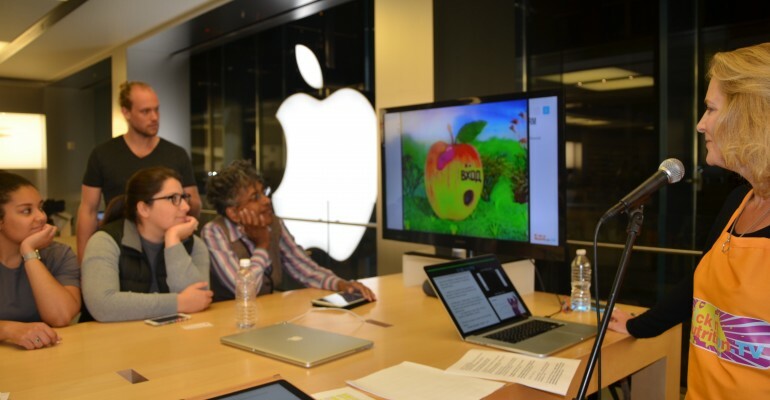 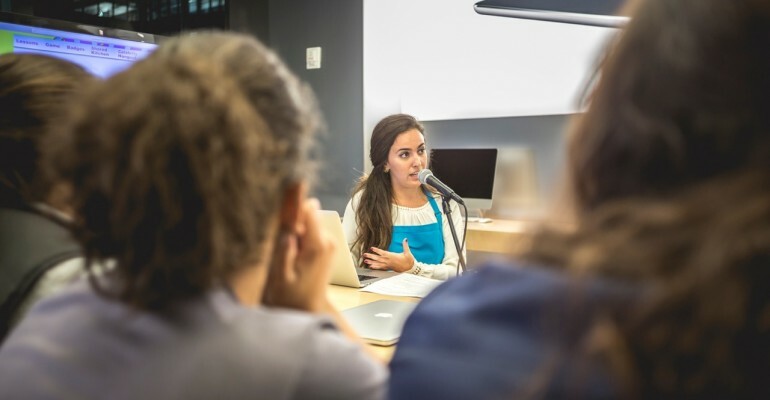 On October 23, 2015, the Boylston Street Apple Store hosted KickinNutrition.TV to highlight our revolutionizing digital food education and gaming platform, which is reshaping the way schools and families learn about healthy eating and cooking! 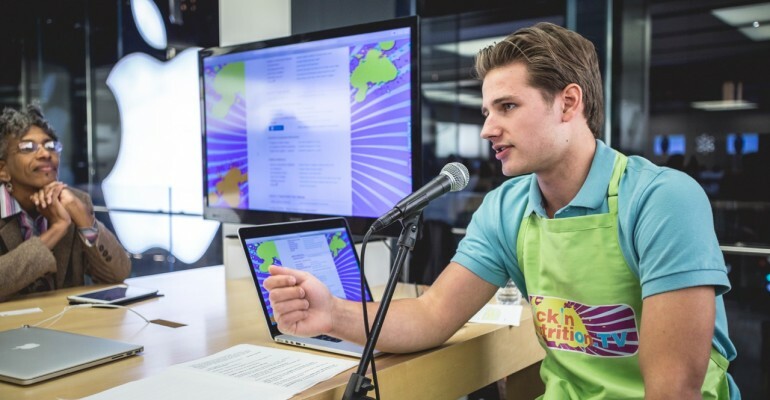 Natasha Lance Rogoff has produced and directed KickinNutrition.TV with a talented team of artists since 2010. 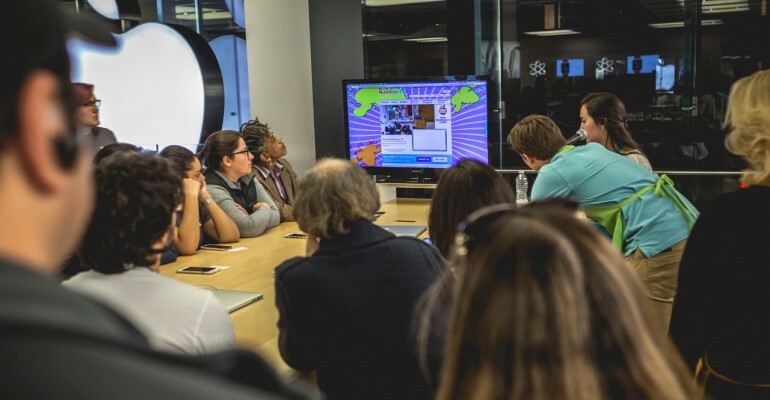 Rogoff is a seasoned children’s television producer and former Executive Producer of Sesame Street International where she created 182 episodes on location in Russia and Mexico. 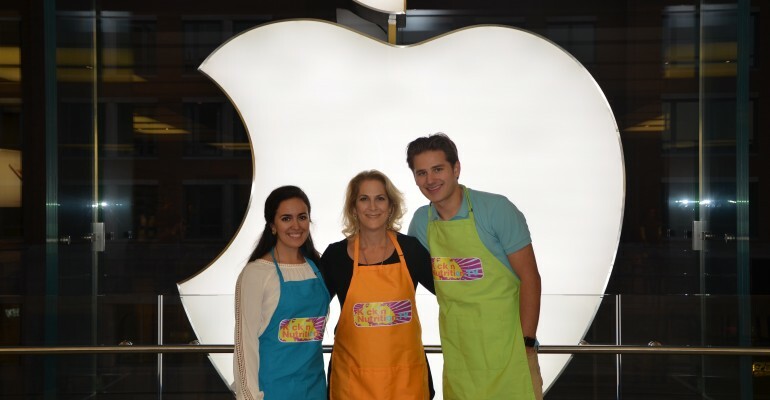 She has earned numerous awards for her current affairs and children’s programming.